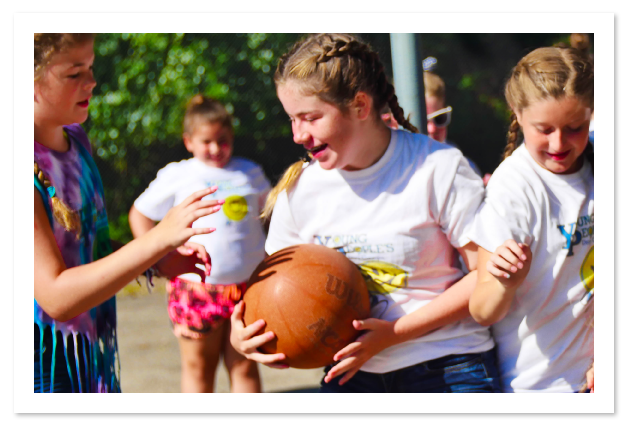 To provide the ideal environment and a unique opportunity for children to learn valuable skills and make new friends through programs that are challenging, educational, and fun. We believe camp provides an opportunity for personal growth, increased self-esteem and friendship building. We hope to create a space for young people ages 4-14 to learn how to work as a group while gaining confidence in their unique abilities as individuals. Thanks for inquiring about Young People's Day Camp. 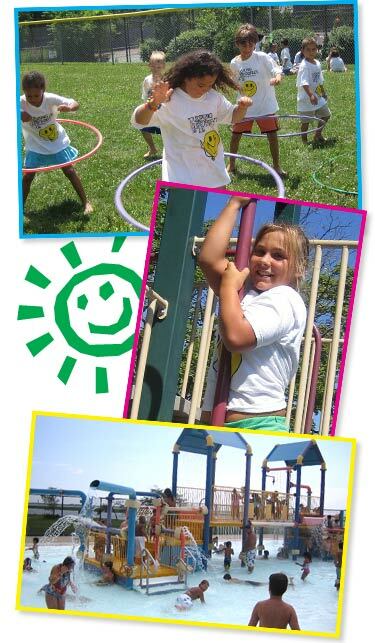 These days, there's no need to spend a fortune for your child to have a fun, educational and safe summer. Licensed by the NYS Health Dept. for your child's safety. Daily door-to-door transportation to eliminate hassles and worry. Activities supervised by licensed teachers/administrators. We are professionals. Superior camper/counselor ratio to cater to your children's individual needs. Create an easy payment plan based on your individual situation and comfort level. Take a look at our website, our rates, and calendar of pre-planned, professionally supervised activities. Learn for yourself why Young People's is the camp of choice for so many families. Young People's Day Camp. Fun, Educational, Diversified, Convenient. We've been keeping children smiling and parents at ease - since 1972. We're ready to give your children an unforgettable summer. What are you waiting for? Contact us, you'll be glad you did!